Mesh Banners are produced from a variety of materials. They are frequently made from a type of vinyl. All Mesh Banners have holes or perforations that allow for wind or air to move through the banner. This quality it what separates Mesh Banner from other types of signage and banners. The holes are Mesh Banners are large enough to allow wind to pass through but small enough not to impact your message. Mesh Banners from Color Reflections Las Vegas are durable and designed for the elements associated with outdoor use. How are Mesh Banners used? Typically you will see mesh banners installed along the fences of tennis courts, baseball fields, and other athletic areas where there is wire fencing. In addition, it is common to see mesh banners along construction fencing and barricade walls, as they not only provide coverage from the construction area but also are an excellent way to provide directional information and of course branding of an upcoming business or product. How are Mesh Banner hung? Mesh Banners are hung or affixed using one of two method. 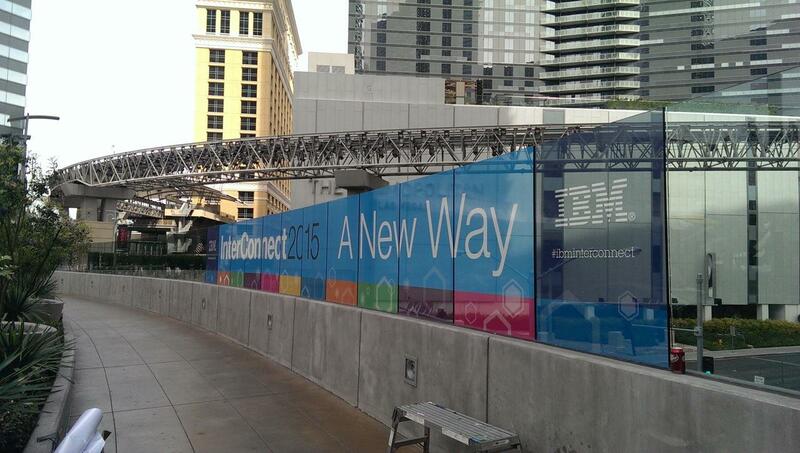 First, Color Reflections Las Vegas can add grommets to your Mesh Banner. Grommets are metal rings or eyelets that are added to banners. They are essentially reinforced holes that allow you to hang or drape signs and banners. Grommets are best for hanging Mesh Banners on walls, fences and buildings. The second option for hanging a Mesh Banner are pull pockets. Pull pockets are best suited to situations where you plan to hang banners free from walls or fences. During fabrication, we create a pocket on the sides and end of the banner. This allows you to slip your banner on to free-standing poles or stakes. The installation experts at Color Reflections Las Vegas can help you determine which option is right for you! Need something different? We can help you find a solution for every one of your projects. Fighting the elements with your banner? Don’t fight it! You can win the battle of the wind and rain with durable, digital mesh banners from Color Reflections Las Vegas. Our high-quality mesh banners are built to withstand the elements, making them an excellent, cost-effective way to brand your business, promote your event, and cheer on your team. You will see Mesh Banners at new housing sales centers, events, and at parks. You can find Mesh Banner virtually anywhere there is a message to share or an event to promote. Get the word out! Mesh Banners are an excellent choice for highlighting your company or business. Let passers-byes know what you do and what you have to offer. Mesh Banners are ideal for outdoor display and can be used as directionals for your business. Go Wildcats! Share your school or team pride using Mesh Banners. We can easily affix them to outdoor fences and walls. You won’t need to worry about it blowing away for being damaged by inclement weather. Mesh Banners are also fantastic for congratulating team and schools on achievements and big wins. Are you promoting a big event? Have you been thinking about how to sell tickets and how to get the word out? Mesh Banners are an excellent solution for advertising events. They can be hung in high traffic areas or near the location of events. Mesh Banners are cost-effective and are resistant to wind, rain or snow. Is your school or business looking to unite people, attract new teammates or share a specific message? Mesh Banners are a great option for this. They work well hung outdoors; on the front of buildings, attached to fencing, or hung independently. If you have a message to share, Color Reflections Las Vegas can help you find the right product to share it. Mesh Banners are a simple, efficient way to excite a crowd! Let us help you create a banner to support your baseball, football, cheer, dance, tennis or track team. Mesh Banners are great for outdoor events and game because you won’t need to worry about the weather. Mesh Banners are a fantastic option for outdoor signage because they can be very cost-effective. They are long-lasting and explicitly designed to withstand outdoor elements like wind, rain, snow, and sunshine. Mesh Banners will not need replacing as often as other options. Many business use Mesh Banner for these reasons. Mesh Banners are one of the simplest types of signage to install. At Color Reflections Las Vegas, we use predominantly two methods to install Mesh Banners: grommets or slip pockets. These two methods are ideal for most projects. However, we are also professional problem solvers. 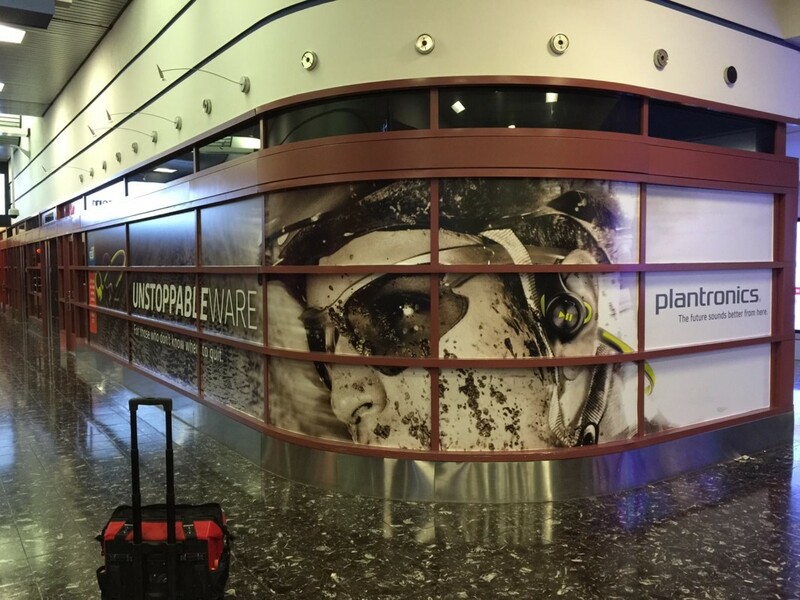 If you plan to install your Mesh Banner in an awkward spot or need a custom installation solution, we can help! Discuss your project with one of our team members, and we will find the right solution for you. There’s no limit to what you can accomplish when your banners are available in all different sizes. At Color Reflections Las Vegas, we believe in providing custom solutions and products for our customers. Our belief in custom products ensures that we bring your vision to life. Offering products in a variety of sizes is part of that customization. We also love to see our customer and clients express their creativity with print products. Color Reflections Las Vegas would love to hear about the project you’ve been dreaming up! Yes! Mesh Banners from Color Reflections are durable, cost-effective, weather resistant and easy to install. They also are bright, bold and full of color. Perhaps most importantly, you want your banners to look great. We couldn’t agree more! We have invested in the best technology on the market. Our job is to make you look good, and we used the advanced technology to create striking colors and more appealing products. Keep the wind in your sail with a Mesh Banner from Color Reflections Las Vegas. Weather won’t be a concern when you order a Mesh Banner. They are made from materials that are resistant to water. There won’t be any color-bleeding or transfer of ink. Plus, the unique design of Mesh Banner prevents the wind from breaking, ripping or damaging your banner. At Color Reflections Las Vegas, we believe in providing quality materials and products. We want you to love and use your banner and signage products often. They are designed to be reusable and enjoyed frequently. Color Reflections is committed to the satisfaction and happiness of our customers. When you are looking to promote your products, services, event or team consider the use of Mesh Banners from Color Reflections Las Vegas. They are designed to withstand the elements of outdoor use. 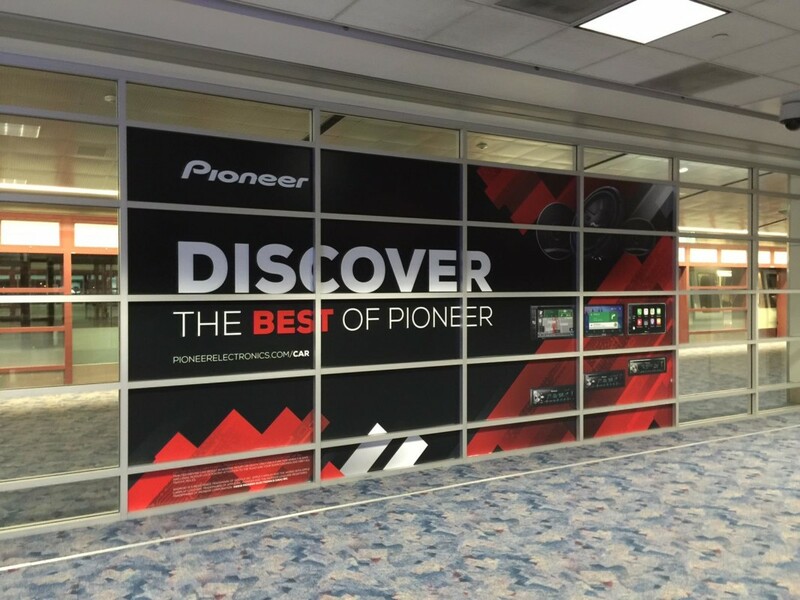 Our technology creates beautiful graphics on durable materials which help share your message, information or brand. 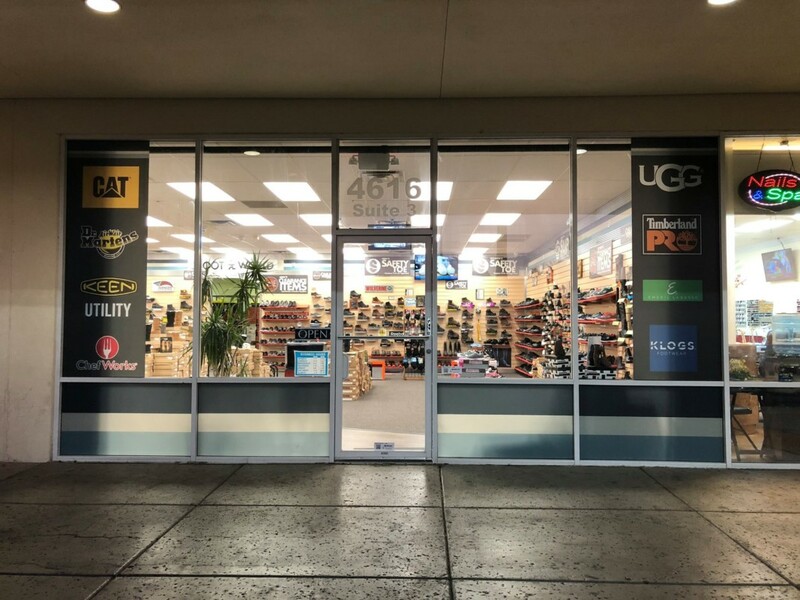 For more information on all of our banner printing products and installation services, including Mesh Banners, please contact us at (702) 262-9300 or use our Rapid Quote™ Contact Form below.